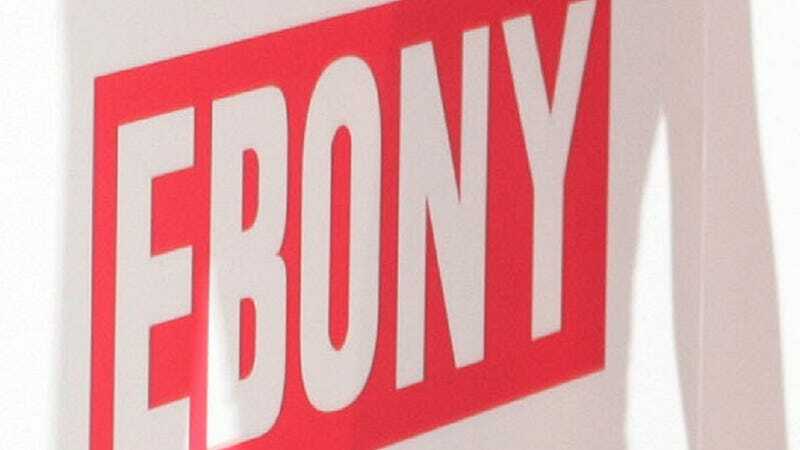 After 71 years of providing communities of color (more specifically, black communities) worldwide with a reflection of themselves in mass media through publications like Ebony and Jet, Johnson Publishing announced it would be shuttering its doors—for their publishing sector, that is. On June 14, the company announced that it would be selling off their flagship publications—namely the aforementioned Ebony and Jet—to a private equity firm located in Austin, Texas named Clear View Group, according to The Chicago Tribune. The sale, which was finalized in May, will absolve Johnson Publishing of financial fallout, with Clear View taking on the company’s accrued debt. Despite the sale, company chairman Linda Johnson Rice, whose father began the publisher, sounded hopeful in the official statement she made on Tuesday. “This is the next chapter in retaining the legacy that my father, John H. Johnson, built to ensure the celebration of African-Americans,” she said. While Johnson has withdrawn from the publishing industry, its Fashion Fair Cosmetics business will continue to operate. The company will also keep possession of its vast photo archive, which is also currently available for sale.